Spend a long weekend in the company of art curator Gitte Weise exploring some of the Island State’s newest art spaces, museums, private galleries and wineries. Visit the ‘cheeky and provocative’ Michael Bugelli housemuseum, featuring innovative contemporary works. 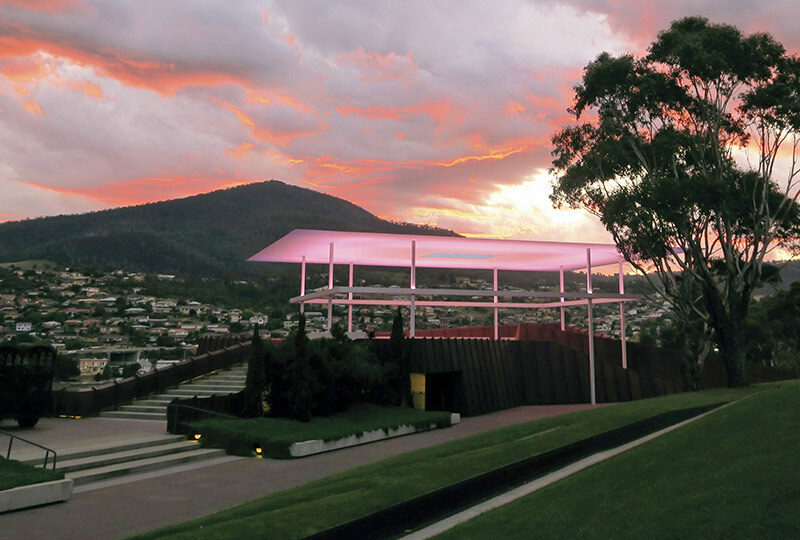 Enjoy special access to the Museum of Old and New Art (Mona), visiting the gallery’s new wing, PHAROS, featuring major installations by James Turrell, Charles Ross, Richard Wilson and Nam Jun Paik, and explore the gallery’s special exhibitions. Gain exclusive access to the vast private contemporary art collection housed over four floors of the former headquarters of The Mercury newspaper and admire James Turrell’s stunning Amarna sequence over a gourmet meal. Suggested arrival in Hobart in the early afternoon. Renaissance Tours or your travel agent can assist you with your flights and other travel arrangements. Make your way to the hotel and check in. In the late afternoon, meet Gitte and fellow travellers in the hotel reception and walk to the Michael Bugelli gallery for a special welcome reception, followed by dinner at a local restaurant. 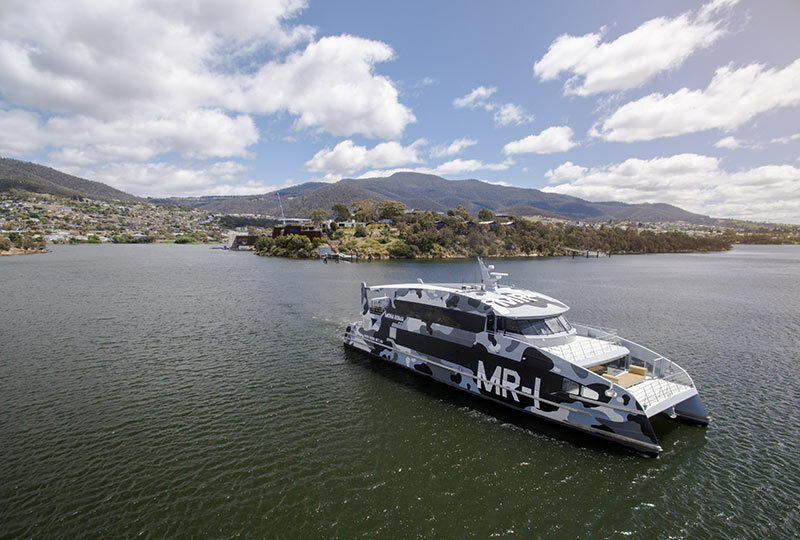 After breakfast, travel by ferry to Mona – the Museum of Old and New Art – located on a private peninsula on the Derwent River, and part of the Moorilla Estate. Opened in January 2011, it is the largest privately funded museum in the southern hemisphere, housing antiquities and modern and contemporary art from the collection of David Walsh. Immerse yourself in a full-day tour of special exhibitions and an introduction to James Turrell’s artworks. 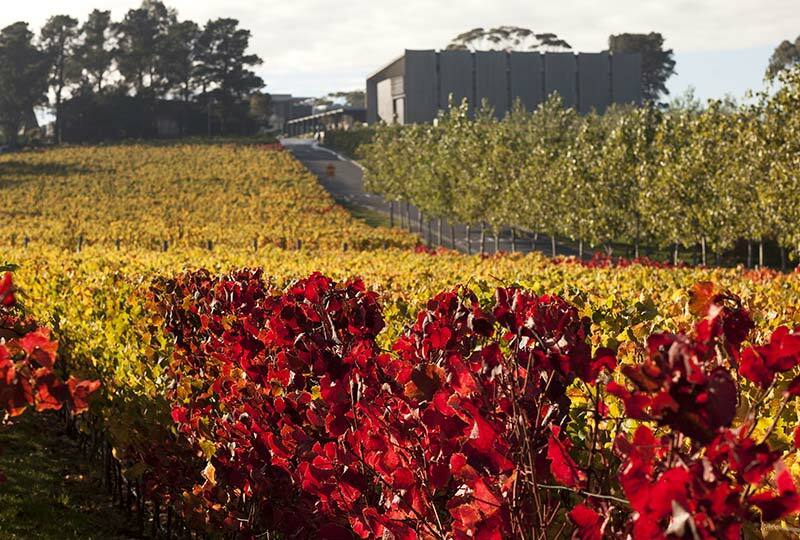 Lunch is at leisure followed by a private guided tour of the Moorilla winery. 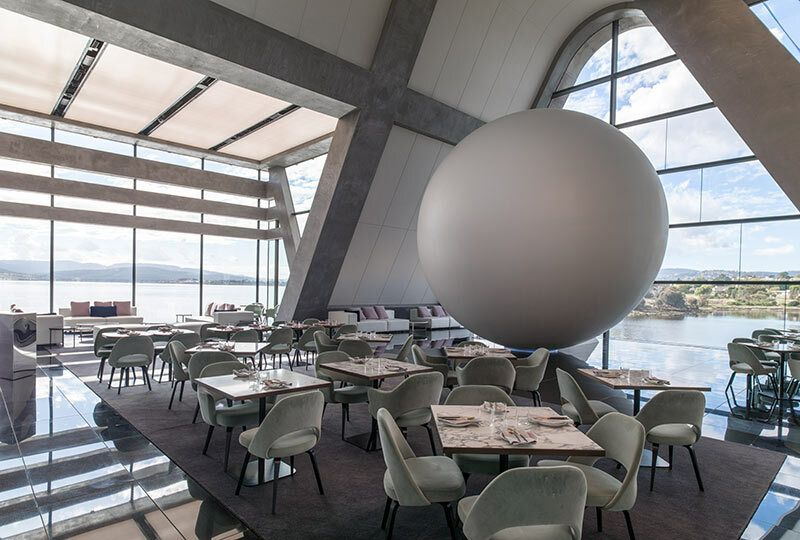 Dinner is at Faro, a newly opened restaurant in Mona, including a viewing of James Turrell’s Amarna sunset sequence. This morning is at leisure, with the opportunity to explore the Salamanca Market, Hobart’s famous Saturday market. 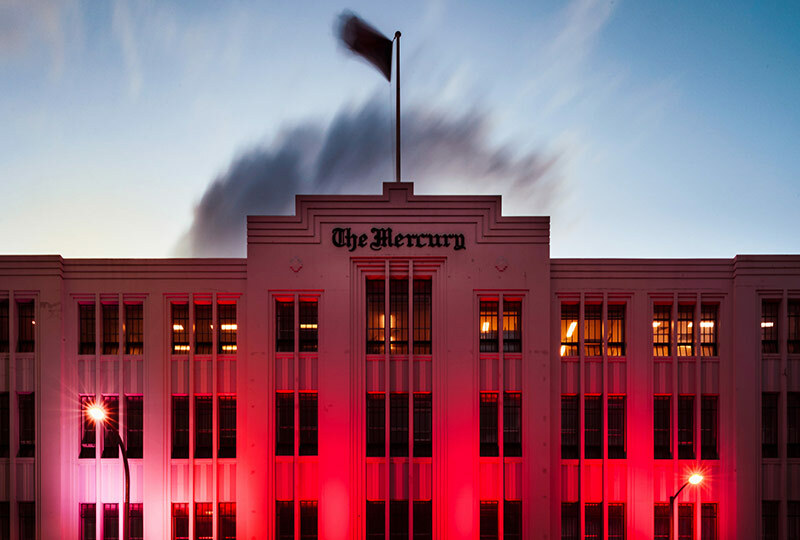 This afternoon, visit the Old Mercury Building for an exclusive private tour of the 1930s headquarters of The Mercury newspaper, now the centre of a new arts precinct. Arts patron Penny Clive and her husband Bruce Neill purchased the former home of Tasmania’s state newspaper building in 2013, with a clear view of keeping its cultural significance intact through reinvention. This was achieved by incorporating art spaces and exhibitions within its four floors for visitors to enjoy, maintaining its cultural heritage status. 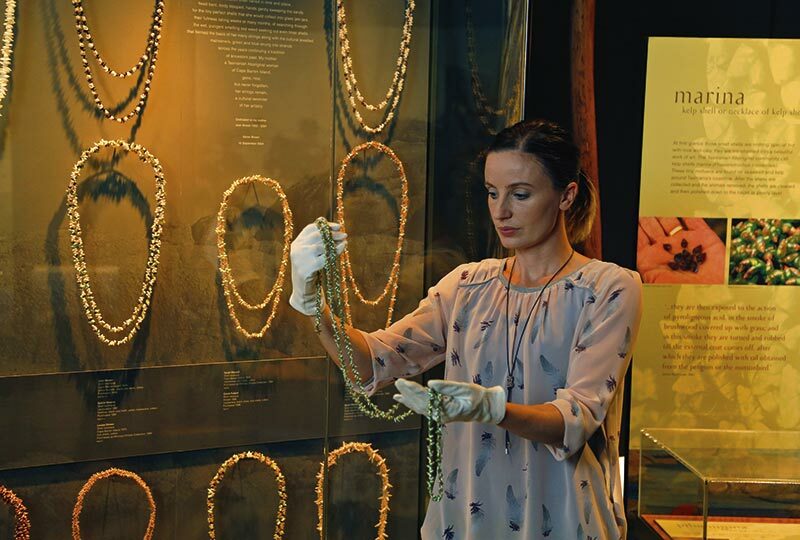 Check out of the hotel in the morning and visit the Tasmanian Museum and Art Gallery, which was established by The Royal Society of Tasmania in 1846. Enjoy a private guided tour, followed by a special farewell lunch with Gitte and fellow travellers at a gourmet restaurant. Tour arrangements conclude after lunch. If you are returning home today, make your way to the airport for your homeward flight. 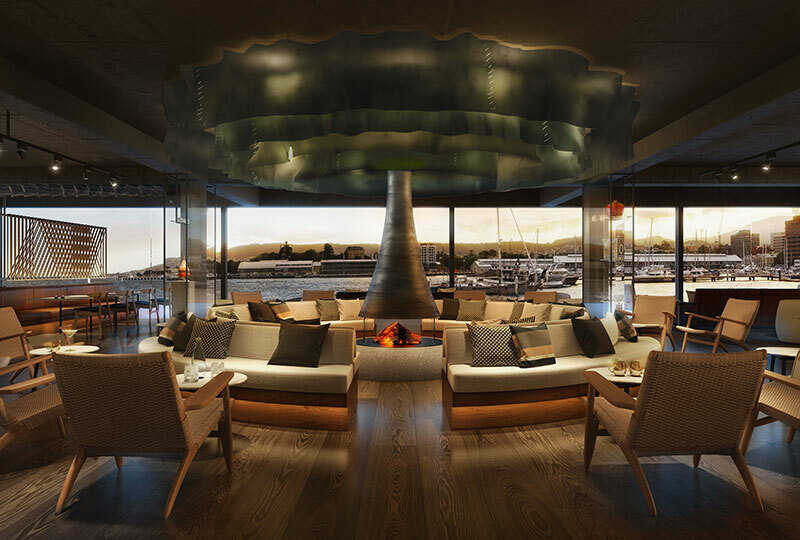 Opened in 2017, Hobart’s premiere waterfront MACq01 Hotel offers generously proportioned rooms that present a unique sense of Tasmanian history and identity. Rooms are equipped with flat-screen TV, WiFi and coffee machine, while the Story Bar and Old Wharf Restaurant highlight locally-sourced wines, spirits and produce. 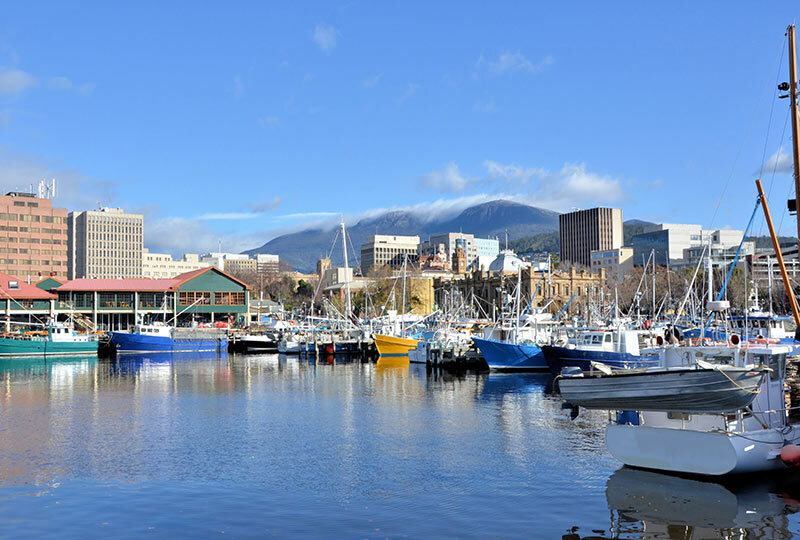 Situated in the Hunter Street Precinct, the hotel is conveniently located nearby Salamanca Place, Hobart Docks and an array of cafés, studios and galleries.